This year, join us for the Servant Leader Conference in our own backyard of sunny Carlsbad, CA. We are excited to offer you this new venue and city location. What remains the same is our commitment to offer you engaging, thought-provoking speakers and activities to equip you on your journey into the practice of SL. The coastal elegance and contemporary sophistication of the Westin Carlsbad combine to form a stunning locale for your next California getaway. From sweeping ocean views to unmatched hospitality, this distinctive resort provides everything to achieve the perfect escape. Named for its picture perfect views, Twenty/20 brings you farm-fresh ingredients in a California coastal ambiance perfect for breakfast, lunch or dinner. Take advantage of the terrace – heated for year-round enjoyment with panoramic coastal views. Ocean Pearl Spa specializes in organic skincare, massage therapy, signature body treatments and all natural nail services. The experienced staff at the Westin Carlsbad will collaborate with you every step of the way, offering personalized service to ensure an extraordinary stay. We invite you to Carlsbad, California. 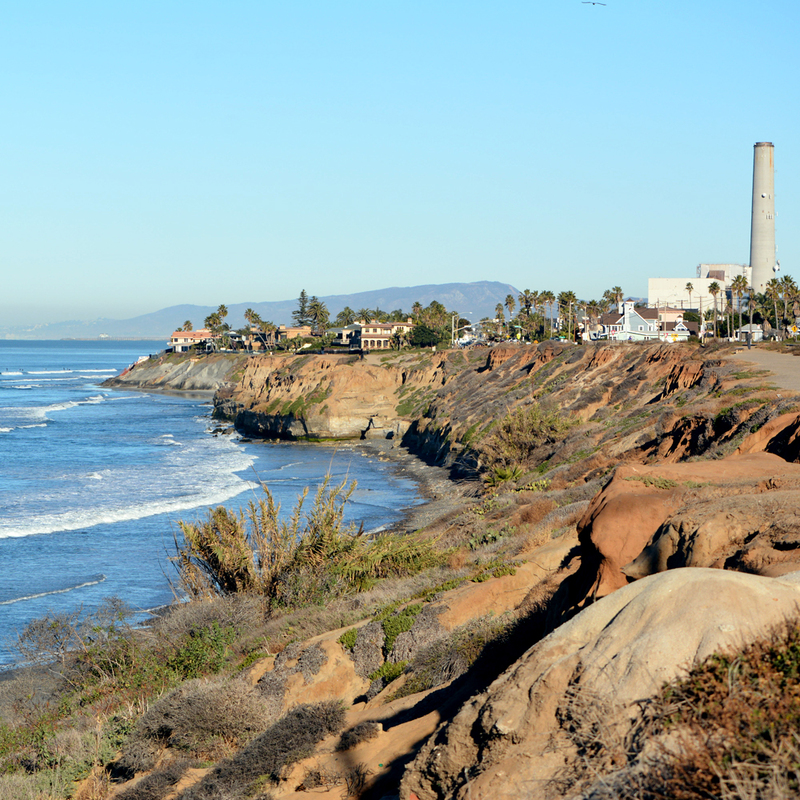 Located on the beautiful Pacific Ocean in northern San Diego County, Carlsbad is a classic Southern California coastal community that is all about beauty and brains. Carlsbad has plenty of beautiful landscapes but it is also home to some of the brightest minds in life sciences, actions sports, information and communications technology and clean technology. As you might imagine, leadership is an important topic in Carlsbad so you’ll be right at home as you discuss conference take-aways in this welcoming environment. Home to LEGOLAND, Sea Life Aquarium at LEGOLAND, the Museum of Making Music and the Flower Fields at Carlsbad Ranch, there’s plenty to do should you extend your stay. A wide variety of restaurants are available a short distance from the Westin. This is our home and we look forward to sharing it with you.